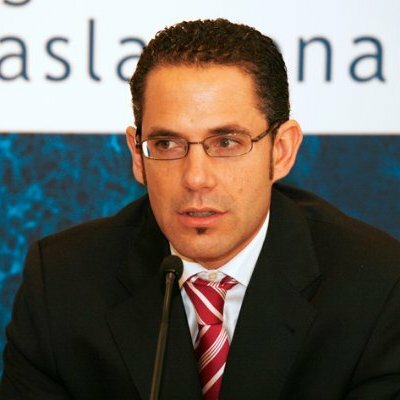 Gorka holds a Bachelor degree in Pharmacy and his PhD from the University of the Basque Country (Vitoria, Spain). He is Associate Professor in Pharmacy at the University of the Basque Country. He is the Head of the Laboratory of Regenerative Medicine at BTI Biotechnology Institute, a biotech and dental implant company from Vitoria (Spain). He is an active scientist of Red de Investigación Española CIBER-BBN. He has 170 international scientific publications, 50 publications in national journals, 35 book chapters, 3 books as editor, 3 patents and participation in more than 200 international conferences, many in which he has lectured or has been invited to a plenary session. He has currently a H-index of 33 (web of science) and more than 3500 citations. Important to highlight is his ability to combine basic research with clinical research in a very elegant way, being co-author of 5 clinical trials in which different technologies in fields such as dentistry, traumatology, dermatology have been evaluated. He has won several excellence and scientific awards and has been advisor for different companies. Dr. Gork's main research lines include the micro and nanoencapsulation of drugs, proteins and cells, prevention and treatment of CNS neurodegenerative diseases and translational regenerative medicine using scaffolds, cells and plasma rich in growth factors.